Campaign automatically relaunches every 3 days for speedy delivery. 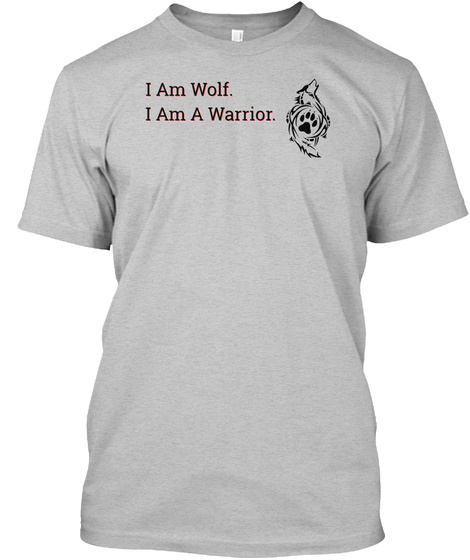 For other items and creative arts offered by In the shadow of the wolf please visit our shop here: http://bit.ly/WolfShadowShop 25% of proceeds donated to Earthjustice ~ because the wolves need a good lawyer now, more than ever before. 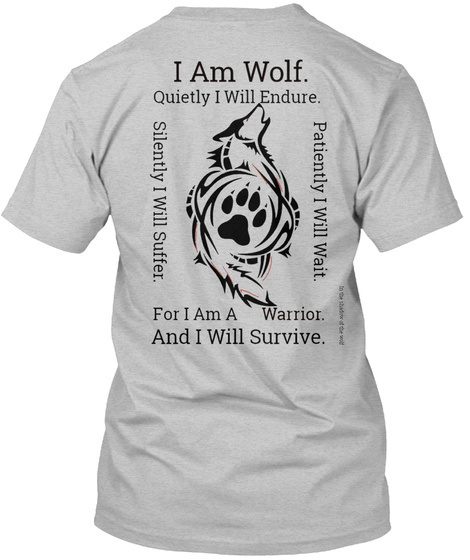 "Today, the future of wolves remains under threat—from hostile state management plans to anti-wildlife politicians. Earthjustice enforces the rule of law to preserve our irreplaceable wildlife and wild places."